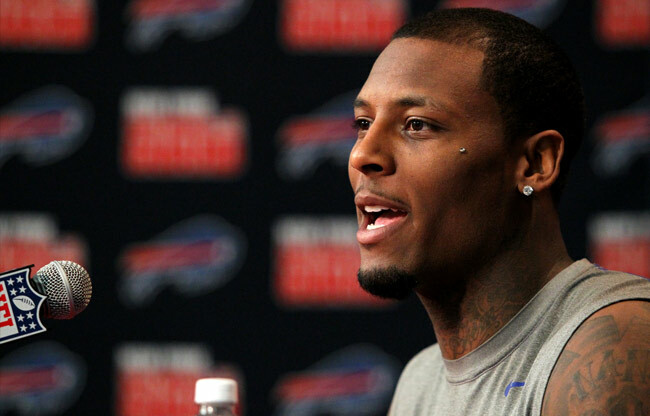 Stevie Johnson respectfully called out HOF WR Cris Carter on Twitter after he referred to the Bills top wideout on ESPN as Stevie Williams. Johnson cleverly used a phrase commonly uttered by Carter and his football cohorts on Monday Night Countdown during their ‘C’mon Man!’ segments. C’MON MAN! @CrisCarter80 Stevie ‘Williams’ tho? it’s koo tho Legend. i see it as me needing to put in more work on that field..
Carter did not apologize for his gaffe, but did pay Johnson a nice compliment with this response tweet. Stevie then closed the conversation with the following. Indeed. @CrisCarter80 i know there’s always another level to attain. Individually and as a Team. i’m locked in Legend!